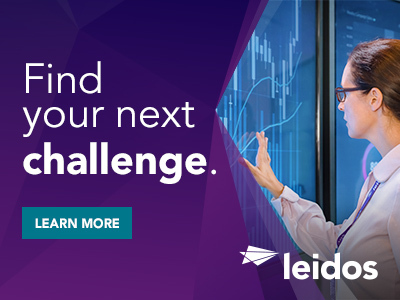 Job Summary: Leidos has an opening for an Enterprise Mobility Administrator with experience to support the ESA IV program. ESA IV is an IT Services program supporting several customers within the Department of Justice. The program provides a range of IT services, including help desk, deskside support, Windows workstation engineering and maintenance, Windows Server, managed print services, ITSM, Active Directory services, and video conferencing, among others. The Enterprise Mobility Administrator will be a member of the Windows Platform Services Team and will be assigned to work full time at a customer site in Washington, DC. This individual will provide Enterprise Mobility Systems Administrator Services and manage, operate and maintain Enterprise Mobility Systems at the customer site. Overview: This program supports DOJ Enterprise Mobility Services to over 20,000 mobile devices in approximately 20 components/offices. Enterprise Mobility Services include the VMWare AirWatch Mobile Device Management (MDM) environment, including the Secure Email Gateway (SEG) and Mobile Access Gateway (MAG) infrastructure or similar. Performs technical planning, system integration, verification and validation, cost and risk, supportability, and effectiveness analyses for total systems. Produce and review technical documentation. Senior Level hands-on knowledge of Enterprise Mobility server administration is required for this position. This position requires that a security investigation be completed by the DOJ to permit access to customer-sensitive but unclassified information. 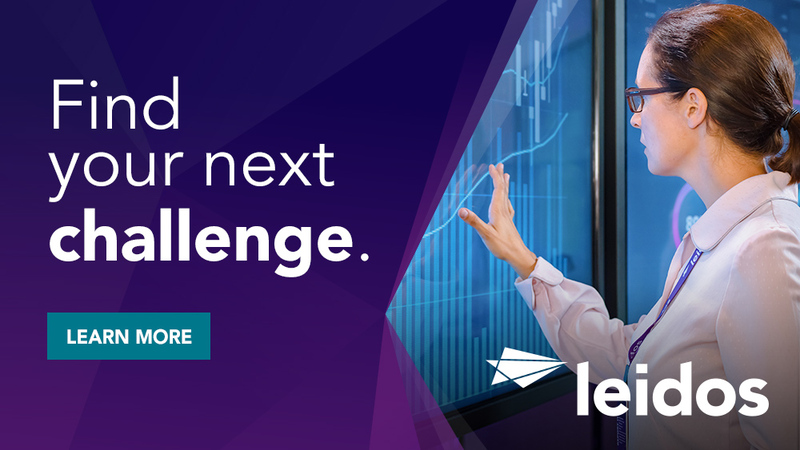 Thanks for applying for the position of Enterprise Mobility Systems Administrator with Leidos through Dice.